As a Chiropractor and endurance athlete, I have come to understand that true health is a result of the conscious choices we make in life. I love working with people and families who intend to live a healthy life, as our bodies are worth investing in. Chiropractic care is not about a quick fix, but a health care choice that allows you to handle the stressors of daily life with more resiliency and contributes to improved well-being and vitality. 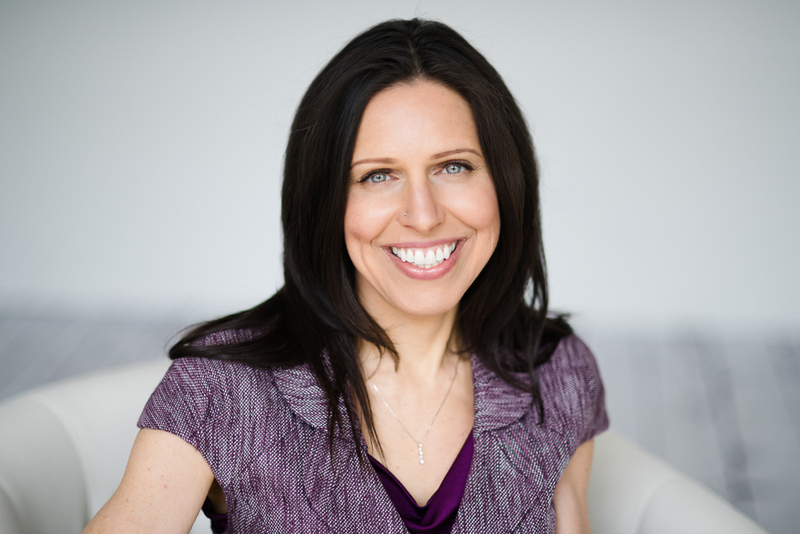 Dr. Mandy works with families to achieve their health and wellness goals from preconception throughout childhood and beyond. I take a holistic approach to your health and wellbeing. I focus on getting to the root cause of your problem though a wellness care plan tailored to what your body needs in each session. I use a whole-body approach, structurally, nutritionally, and emotionally rather than simply managing symptoms. Through my education and personal experience, I have come to know that our bodies are capable of sustaining health throughout life. We have the ability to heal from anything when our bodies are given the proper conditions to do so. 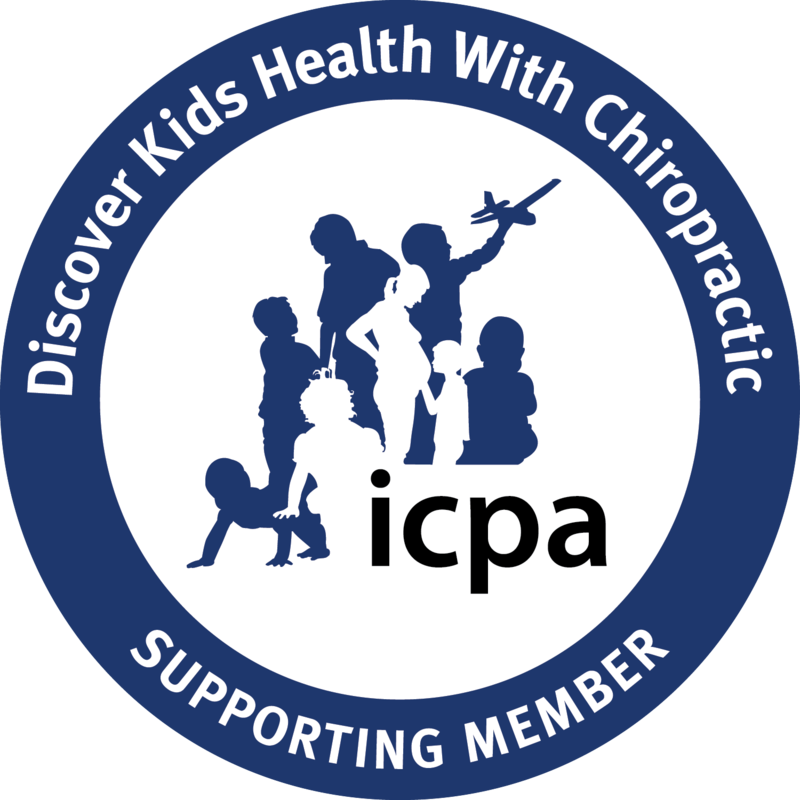 I graduated from chiropractic school in 2015 and have a specialization in prenatal care and pediatrics through the International Chiropractic Pediatrics Association (ICPA). I use multiple modalities in my practice which have proven to be gentle and very effective for my patients. Before receiving my Doctorate in Chiropractic from The University of Western States in 2015, I worked in biomedical research and had my own business as a personal trainer and running coach. In 2010, I received my Bachelor’s Degree in Kinesiology and Chemistry. In 2015, I founded Embodied Chiropractic in Portland Oregon. 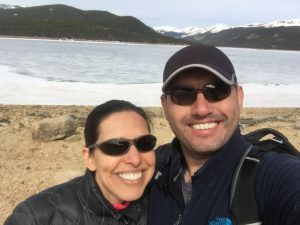 After 3 years of serving the greater Portland metro area including pregnant mamas and babies, my husband and I moved back to Colorado to be closer to family. The sunshine and mountains were beckoning, and we are happy to call this lovely state home again. 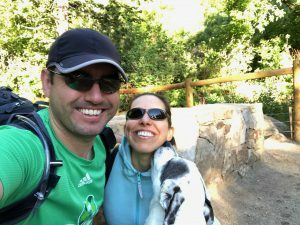 When I am not treating patients, I like to spend time in nature with my husband and dog, hiking, running, and camping. I am also a student of yoga. I love to cook and make everything from scratch including many fermentation projects. 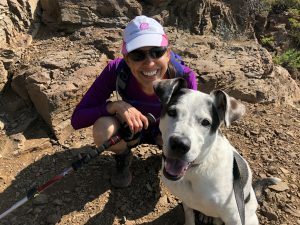 As an endurance athlete, I discovered chiropractic was a key to stabilizing my nervous system so I could withstand the stress of a high level of exercise. As a Type A, driven woman, I later learned that chiropractic helped my nervous system withstand the stress of a busy lifestyle. Like many people, I thought chiropractic was only to treat neck and back pain. It was only during an injury while marathon training that I decided to try chiropractic. I was getting monthly massages but this wasn’t enough to address the structure of my body. I sought chiropractic care and was able to increase both my distance and intensity in my workouts and recover better without getting injured. I still had no idea what chiropractic really was but it worked to keep me functioning at a very high level so I continued to get care. It was during chiropractic school that I encountered a healing crisis that changed my life. I was training for marathons while being in a rigorous school program and my body came to a crashing halt. In hindsight, I should have seen the dysfunction but in the Western medical model, we aren’t taught to look for signs and symptoms before they manifest as a diagnosable disease. I was in constant back pain daily and every run was a chore. The things I loved to do for stress relief were no longer working. My adrenals were exhausted and I crashed face down on a floor in the lecture hall every afternoon for a nap despite drinking caffeine all day. In addition, my monthly menstrual cycle ceased, and I was experiencing symptoms of menopause at the age of 36. Once again, chiropractic saved me. I had to quit running, give up being a vegetarian, and take up things like yoga, sleeping 8 hours/night, and meditating. I met a fellow chiropractor who eventually become my mentor. Within 3 months of getting regular adjustments, my menstrual cycles came back, and my endocrine system began to feel more balanced. My husband said he had his wife back. I was able to digest my food better and was eventually able to start running again. In December 2017, I ran my first half marathon since my body crashed and I owe that to keeping my nervous system healthy with regular chiropractic adjustments and learning to listen to my body rather than ignoring my symptoms. Through this healing crisis, women’s health found me and a whole new world opened up. I had finally come home into my own body and wanted to share this with women everywhere!!! My once athletic body had stopped responding to high force chiropractic adjustments and painful deep tissue massage. I started looking for gentler methods to heal the body. While being treated with the same methods I use, I was able to start healing the deeply rooted traumas that were stored in the tissues of my body. With the help of natural remedies, I was able to recover. At the same time, I realized I had found my true calling, combining physical and energetic healing to help women embody their health. I call myself a recovering Type A person now. I have been able to get back into doing all the things I love but with balance. I run and hike again. I take care of myself and have learned to listen to my body. I’ve learned that you don’t have to give up what you love but you may have to make compromises and that is okay. I love taking care of other recovering Type A women and partner with them to devise a care plan that allows for optimal healing and gives them their vitality back. I help those women to feel connected to their lives and those around them rather than just existing. Sign up now to get your five quick stress busting hacks!